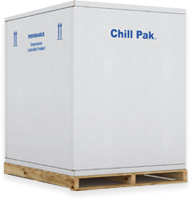 Chill-Pak™ offers a variety of sizes and configurations to meet your needs and extend your shipping duration. 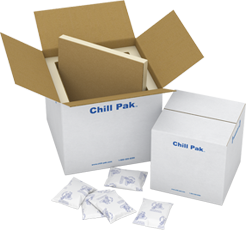 Don’t see the size you need here? 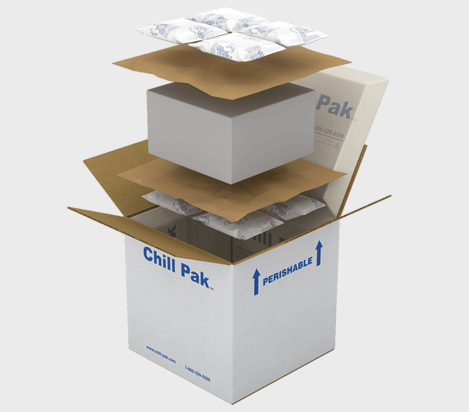 Call us and we can help you find the perfect solution! 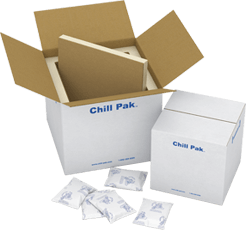 Typically used with pharmaceuticals, laboratory samples, biological, and food applications.